Our sister store, Framed on Madison, is located on NYC’s upper east side. 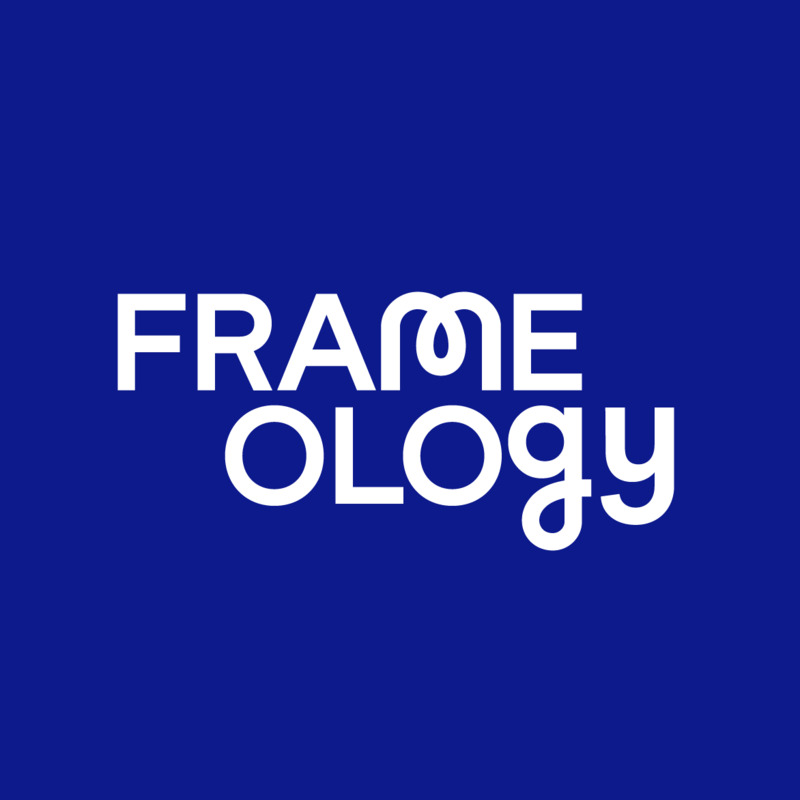 We're ecstatic to be bringing the art of framing to the Internet through Frameology. But if you're ever in the neighborhood, please come by and visit our original store. Framed on Madison carries the largest selection of luxury picture frames available anywhere, including rare antique frames. You can even say hi to Daniel, owner of Framed on Madison, co-founder of Frameology, and the original Frameologist. He will personally help you find the perfect frame.